Investing in facility product services is like scheduling regular gasoline deliveries for the engine that drives your business. By constantly supplying and resupplying businesses with frequently-needed materials like fresh linens and restroom supplies, business owners are instead able to remain focused on chartering the company on a course for success. 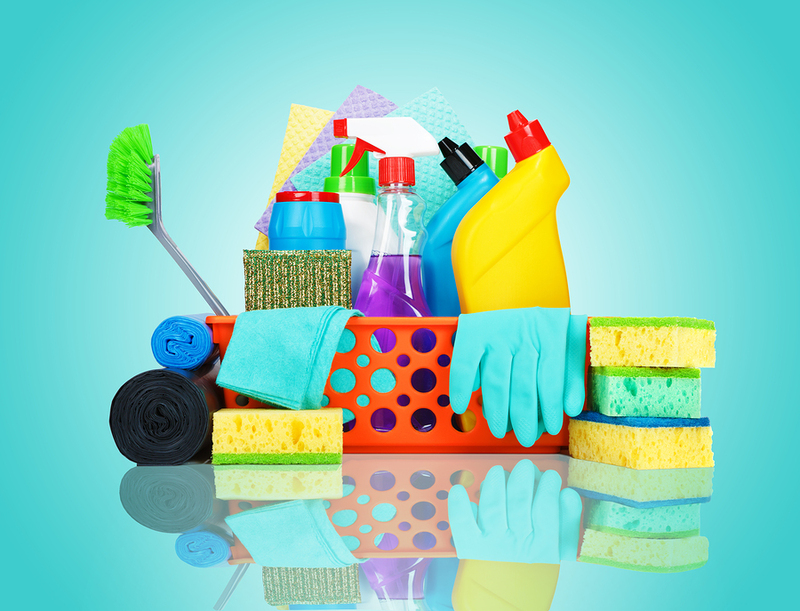 Not only that—highly qualified facility product service providers will also be able to offer their customers with a menu of various services they provide—such as towel laundering or floor mat rental and cleaning—in addition to a wide coverage area, meaning that they will be able to meet the service needs of their customers for all their products, and all their different locations. Here we explore the wide range of product services we provide at Uniform Nations—covering topics which extend from how each service works to determining which service will best suit the needs of your individual business. 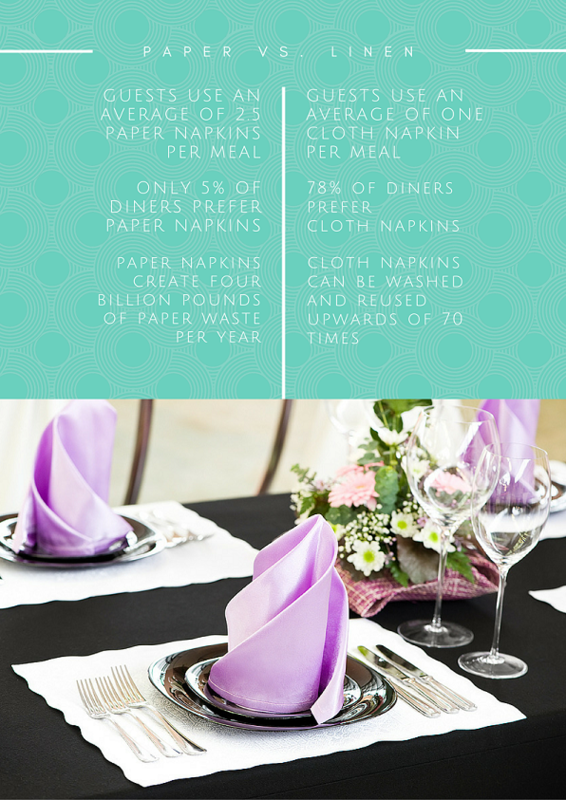 Numerous industries call for a constant supply of clean linens—whether it’s tablecloths or napkins for restaurants, lab coats and hospital gowns for healthcare, or washcloths and fresh sheets for a hotel. With linen services from Uniform Nations, we work with your company’s schedule—delivering fresh linens on time and as requested, and picking up your dirty linens to be washed before our next visit. Our experts can even help to measure how much and how often you’ll need new linens supplied, ensuring you’re matched with the ideal service to suit your operations. Whether you need them behind-the-scenes to provide a clean and consistent uniform for your chefs and remaining restaurant staff, or instead are searching for a reliable source of fresh tablecloths and napkins to create the perfect presentation for guests, restaurant linen services are your solution. While a hospital is already an incredibly busy and high-stress work environment—to run out of hospital gowns, sheets, lab coats, or any other hospital linen would spell disaster. Luckily, with Uniform Nations’ linen product services for the medical industry, our fresh linen services can be scheduled to ensure you’re always prepared for the worst with hospital linens that have been cleaned and sanitized according to all healthcare standards. Uniform Nations recognizes the intrinsic value of freshly laundered linens in the hospitality industry. Your hotel has to give a clean and new presentation for each guest who stays in your rooms, and when you run a large location, this could mean you’re potentially looking at hundreds of loads of laundry each week. That’s why with hotel linen services, we work with you to provide fresh supplies for your guests—encompassing not only the bed they sleep in, but their restrooms and other accommodations as well, ranging from bathrobes to fitted sheets. 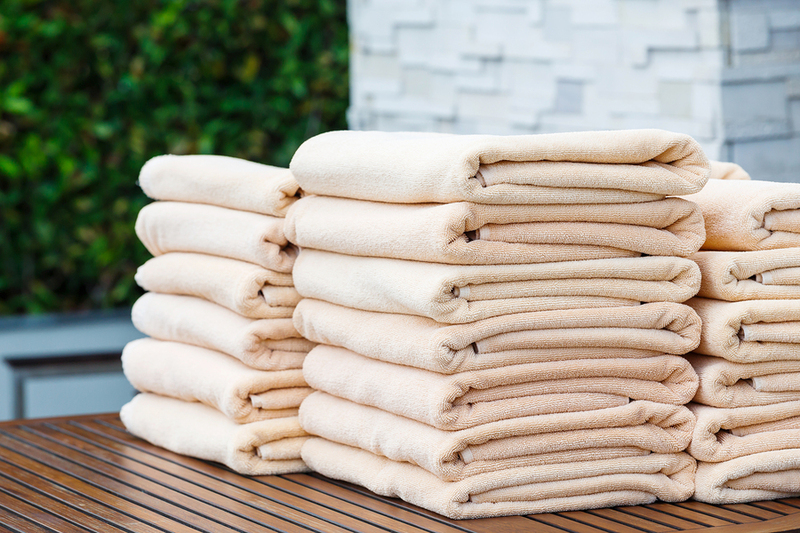 Whether at a city gym, a hotel, or even at a community pool, there are plenty of businesses that rely on the constant supply of fresh towels to provide for their guests who visit. 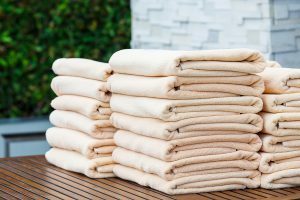 While you may have world-class weightlifting facilities or an olympic-size swimming pool, what you may be lacking is the time or space to also include industrial laundry services to keep up with the demand for fresh towels at your facilities. That’s where towel services from Uniform Nations’ line of facility product services comes in. We handle all the dirty work, taking your used towels to be cleaned at our laundry facilities in exchange for a fresh supply of towels to give to your guests. That way you can streamline your everyday business process, helping your gym or pool to instead run as smoothly as possible and without worry for basic roadblocks like cleaning. While it can be frustrating to come across an office stapler without any staples, this hardly compares to the unpleasant surprise one may find when they realize there is no more toilet paper in the restrooms. Businesses usually have a long list of supplies they need in order to keep their doors open for business, but oftentimes restroom supplies can end up slipping one’s mind. With our restroom supply services however, we help to provide much-needed supplies like hand-soap and toilet paper to businesses, delivering them right to your location to make the process that much easier. Our service providers strive to find a schedule and supply list which works with each individual customer, ensuring that you will receive the same order each week or month so that your business will never be caught without adequate restroom supplies again. When operating a business in the service industry where employees are on their feet for the majority of the day, standing on firm tile or cement flooring can place abnormal amounts of pressure on the heel of the foot—eventually leading to lower back pain later on. Besides back pain, tile and cement floors in a business can create a slippery surface when wet, creating a dual-threat for business owners when they must also accept responsibility and liability for a potential fall as well. With floor mat rental services from Uniform Nations however, these worries can be wiped away in one fell swoop, as floor mats can provide a more comfortable and stable surface for employees and customers alike. 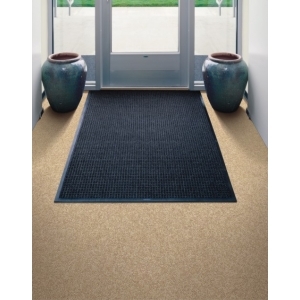 Not only that—floor mats can also cut down the need for regular floor cleaning, as they will trap dust and wetness from floor traffic moving in and out of doorways. Much like our linen services, floor mat services work on a scheduled exchange basis, where we deliver freshly cleaned floor mats on a weekly or monthly basis, and collect your old and soiled mats to be cleaned at our facilities for the next delivery. You set the schedule, and we take care of the rest. After that, all that’s left is to sit back, relax, and enjoy your service! Get Free, No-Obligation Quotes on Facility Product Services Near You! Facility product services are an efficient way to ensure that your business always has the products and supplies it needs to run at maximum productivity. With Uniform Nations’ network of nationwide product service providers available to offer their supplies for all your facilities at all times, you never have to worry about any of your locations running out of business necessities again. To get started with scheduling a provider for facility product services at your business, simply give us a call at (866) 467-4178, or just fill out the form to your right to request free quotes on product services today! One of the foremost reasons for adopting outsourced facility services is that businesses no longer have to worry about managing cleaning supplies along with the employees who are responsible for the cleaning. Check out this article for highlights on the benefits of facility management services as well as a video from ISS Facility Services on how facility management can help your business. From bathroom cleaning to heating or air conditioning maintenance, there are plenty of facility services a business needs to manage. In this white paper we go in-depth into the world of facility services, providing information on the various services Uniform Nations offers, as well as the advantages to outsourcing these services rather than trying to manage them using company resources. While it can be easy to look at facility services from external companies as just another expense to avoid, there are a surprising number of benefits to outsourcing these services—including cost-efficiency. Learn more about other positives to outsourcing like customizable service schedules and emphasizing the core of your business.